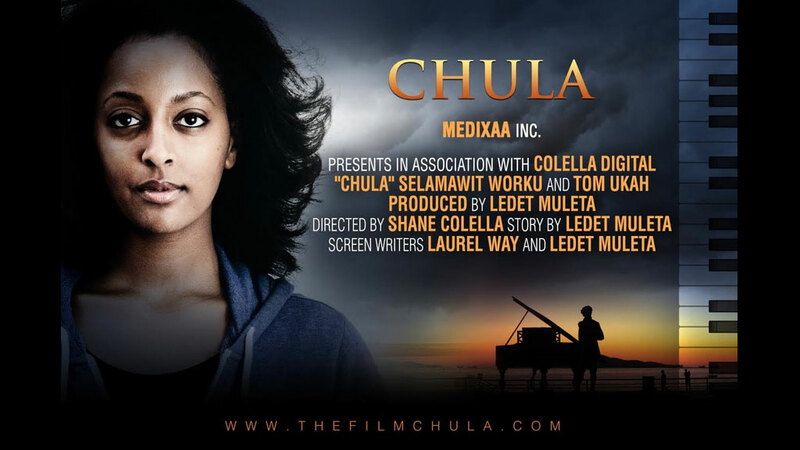 Chula is a drama about a young African woman living with bipolar disorder in the Washington D.C. area, played by Ethiopian-American actress Selamawit Worku. The film touches upon her upbringing and subsequent rise to fame which is tainted by her mental illness and a strict father; One whose inability to distinguish between discipline and emotional abuse leaves scars that follow Chula into adulthood. To cope with the stress of her illness and rising fame, Chula begins to abuse drugs and alcohol. Chula's relationships, including her relationship with her boyfriend (played by Nigerian actor Obum Ezekwem) suffers, culminating in Chula losing all that she values most; yet in the end, a glimmer of hope is found. Visit the Kickstarter page: Chula for details about the fundraising efforts and to make a contribution.